If you are serious about getting your finances in order and paying down your debt, you are in the right place. 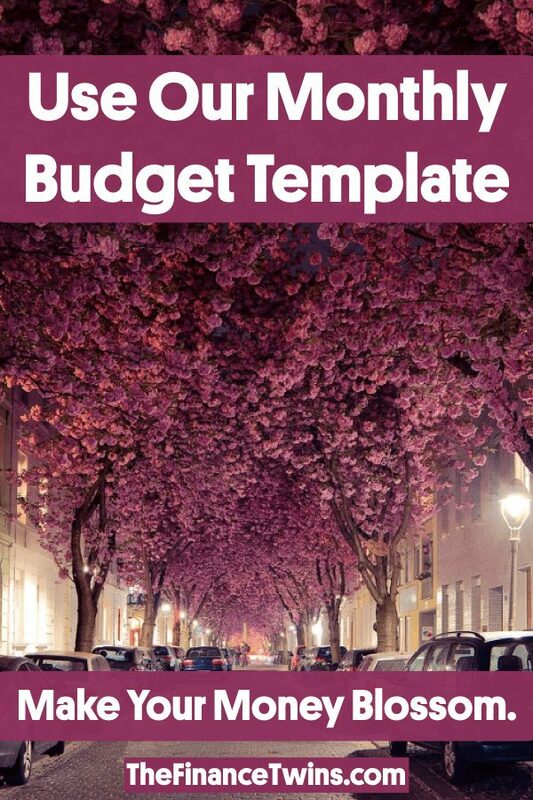 Making a budget is easy, the hard part is having the discipline to stick to it. If building wealth was a piece of cake, everyone would be rich. But not everyone has the desire or drive to stick to a budget. But we think you do. 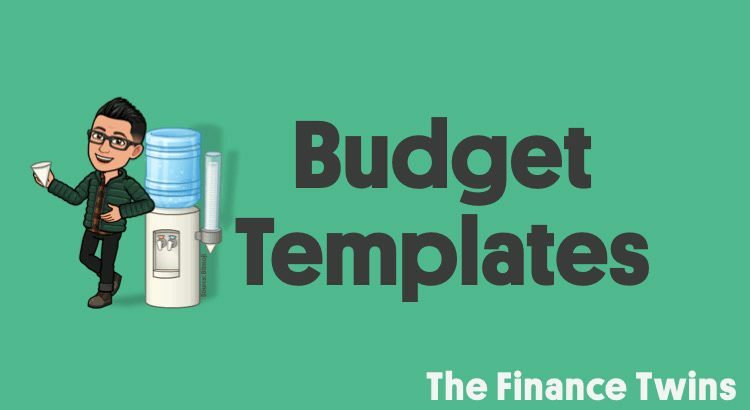 The good news is that it’s not very complicated, and the free personal finance budget templates below are a solid foundation to get you on your way. Comment below with questions about the templates! Love the templates. Thanks for sharing! Will you update them for 2019? Thank you! If we get positive feedback would definitely be more than happy to update them for next year! Hi, what is the password to unprotect the template? Thanks! No password needed to use the template! Just download a new version. Would love to have the templates with two columns for each category-one for expected and one for actual. Inserting a column is easy. Just right-click the header and insert new column. If you still need help, feel free to email us and we can help you out! Thank you! Hi Ade, the template isn’t locked. Just download a new version and you can modify it as you wish! I tried to edit the template (personalize to my bills) in Excel for each month but it didn’t convert Full Year Summary when I tried to align the same lines in under the categories. For example I added Lowes credit card and another store cc $$$ , but when I looked at the full Year Summary it entered under discretionary spending line instead. Does that make sense? Is there a way to edit it (personalize and add line items, etc to the monthly tabs) then make the same line item additions in the Full Year Summary for annual total?